The Getty Conservation Institute (GCI) and Egypt’s Ministry of Antiquities have recently finished incredible restoration work on the tomb of King Tutankhamun in the Valley of the Kings, near Luxor. The research and conservation, which spanned almost a decade, now shows the tomb in its best state since it was sealed in 1323 BCE. 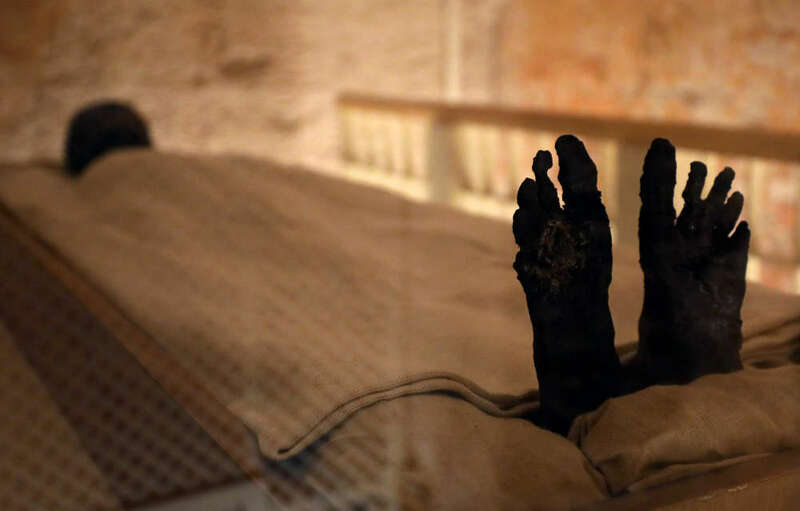 The tomb holds only a few of the treasures that it once contained, but, most importantly, it contains the mummified remains of the pharaoh himself. New images of the pharaoh have now been made available. The king’s body is wrapped in linen and kept in a climate-controlled glass case. Just his face and feet are visible. Tourists will be able to admire the mummy from a walking platform and see some of the other artifacts that have been left in the tomb. 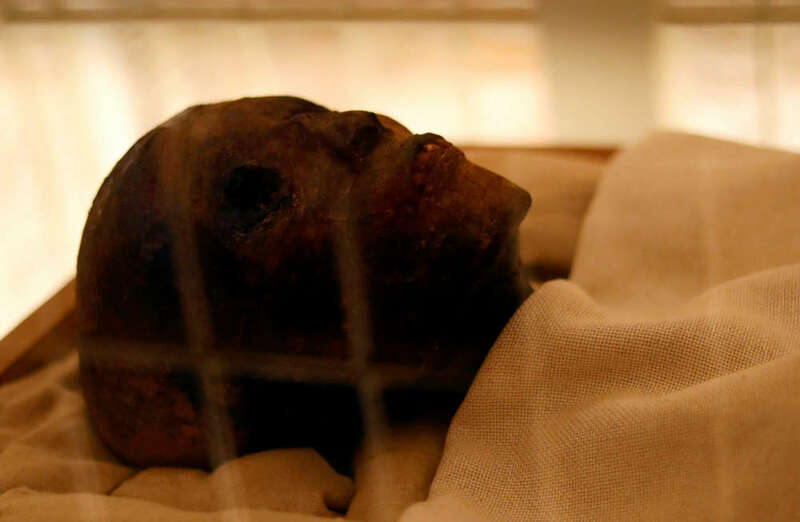 Among them, there’s a quartzite sarcophagus and a gilded wooden coffin, whose design and coloring will certainly remind visitors of King Tut’s famous golden death mask, which is kept at the Egyptian Museum in Cairo. The tomb is also now equipped with better lighting, signage, and a brand new air filtration system. This guarantees an unforgettable experience for the tourists while mitigating humidity, carbon dioxide, and dust – all factors that can contribute to the deterioration of the wall paintings. "Conservation and preservation is important for the future and for this heritage and this great civilization to live forever,” Zahi Hawass, Egyptologist and former minister of State for Antiquities in Egypt, who also initiated the project with the GCI, said in a statement. King Tutankhamun is often referred to as the boy pharaoh because it's believed he succeeded his father to the throne when he was just 9 years old. Mummy researchers have discovered that although fairly tall for the time (180 cm, 5ft 11in), he suffered from several conditions. All his neck vertebrae were fused together so he was unable to move his head, he had mild scoliosis, and he was bitten by mosquitos carrying malaria. He also had deformations in his left foot and walked using a cane. Indeed, several were found in his tomb when it was discovered in 1922.